Tales from the Real OC (Really! ): The SAVING ZOE Movie is Happening! 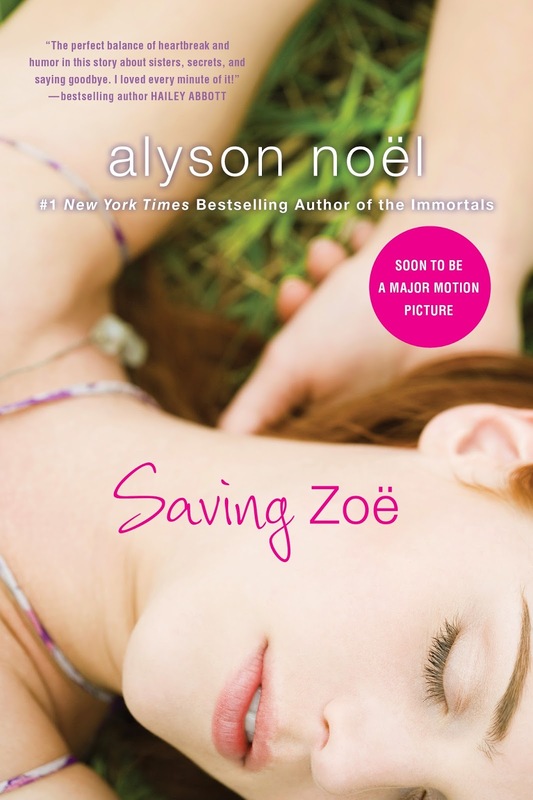 The SAVING ZOE Movie is Happening! I've been waiting my whole career to see this burst on one of my books! With Laura Marano, Vanessa Marano, and Ellen Marano-stars and producers of SAVING ZOE. Way back in 2007/08 Laura read the book and passed it on to her sister and mom. Not long after, Ellen contacted me about possibly optioning the book for a movie starring her daughters. We met for lunch and they were so genuine, kind, smart, and funny I loved them immediately. The girls were a bit too young for the roles at the time, but over the years I watched them, along with their careers, blossom and grow. Two years ago, when Ellen reached out and said they wanted to try again I didn't hesitate to give my consent. They hooked up with director Jeffrey G Hunt, along with Brian and Leanne Adams, who wrote the screenplay (which I read and loved!). Then fast forward to last week when my husband and I traveled to Augusta, GA to visit the set. It was a dream come true! Watching my characters come to life was such a magical, slightly surreal moment. The first scene I saw on the monitor was of Vanessa playing Zoe and I broke down and sobbed. Some news articles were written about the filming, which you can read HERE and HERE. Shooting will wrap soon- I think by the end of this week - then edits and the rest will resume. I promise to keep you updated as I can regarding release dates, etc. But for now, I wanted to share some pics from the set. Also, don't forget to follow me on Instagram where I post even more pics. On set with my husband and Echo's diary! Annie Jacob is beautiful and funny and she's amazing as Abby! And lastly, with these two beauties, Laura & Vanessa! Thanks for joining me on this journey....more to come!